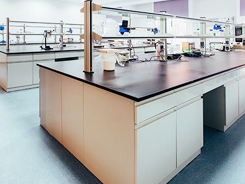 Our company owns experienced R&D team and well equipped laboratory. We are able to realize the R&D experiment and test equipment. 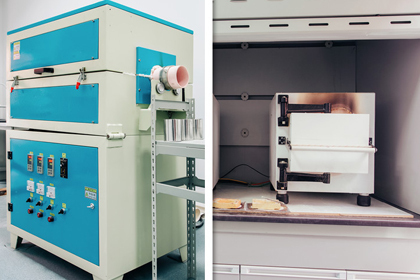 The lab owns Muffle Furmace, Rotary Klin, Ultrafine pulverizer, Lithium battery experiment and test equipment. It can perform the whole process of pilot production of sulphate process titanium dioxide. 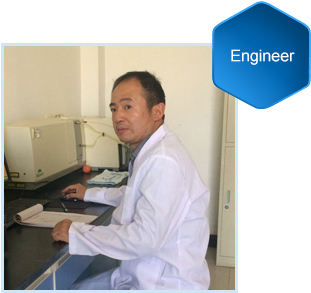 Technical team leader of Inter-China Chemical, who is also multiple patent inventor. 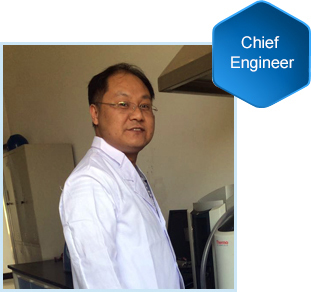 Mr. Liao is also the General manager of Jiangsu Topfine new material science and technology Co., Ltd., the Chairman of Zhenjiang Inter-China Testing& Technology Co., Ltd. He devoted to the R&D, application test and production management of titanium dioxide and its derivative product. 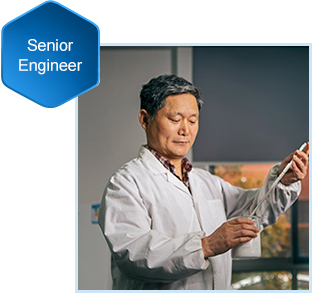 R & D project manager. Master of Science, MBA, a number of patent inventor. 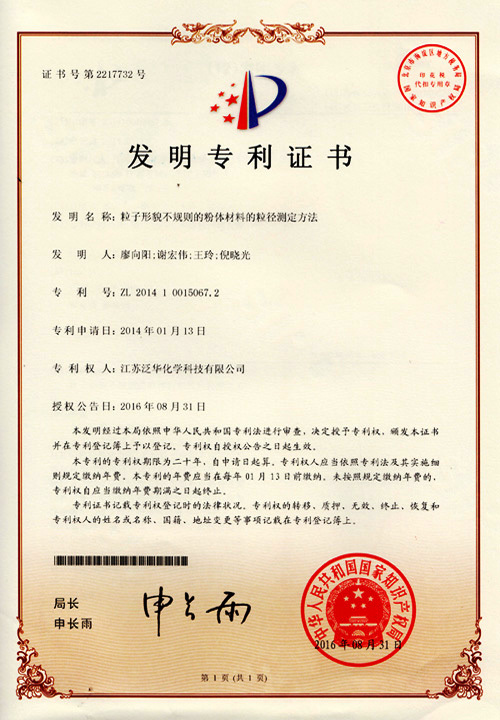 Mr. Zhu committed to the R&D and production management of titanium dioxide and its derivatives. 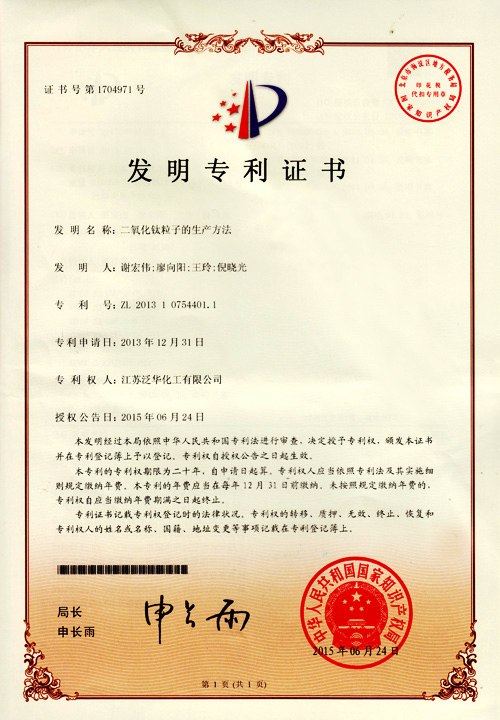 He also carried on a long-term in-depth study on titanium dioxide’s production and procedure controlling, titanium dioxide doping and surface coating of titanium dioxide particles, denitration catalytic titanium dioxide and etc. 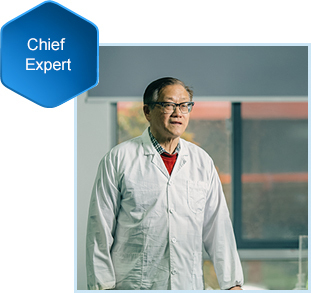 R & D project manager. 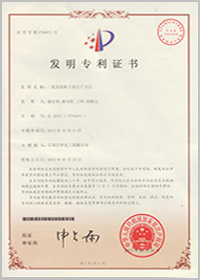 A number of patent inventor. 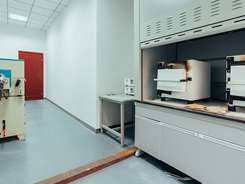 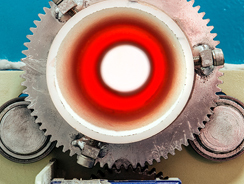 committed to the R&D and production management of titanium dioxide and its derivatives. 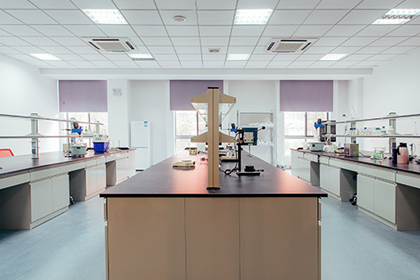 He also carried on a long-term in-depth study on titanium dioxide’s production and procedure controlling, particle size controlling, doping and surface coating, testing and etc. 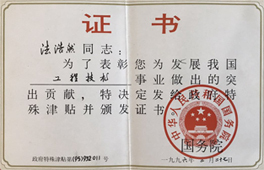 The company has submitted 31 patent applications for products and technologies, and obtained five national patents for technological inventions. They are production methods of near infrared reflecting titanium dioxide, particle size detection methods and two kinds of lithium titanate manufacturing technologies. 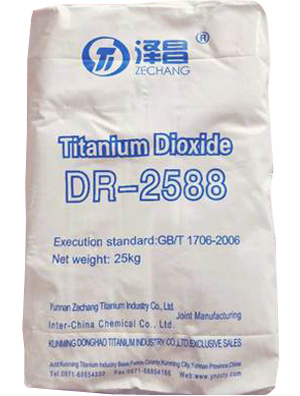 Our company cooperated with Yunnan Zechang Titanium Industry developed the "high-end plastic grade titanium dioxide DR-2588". 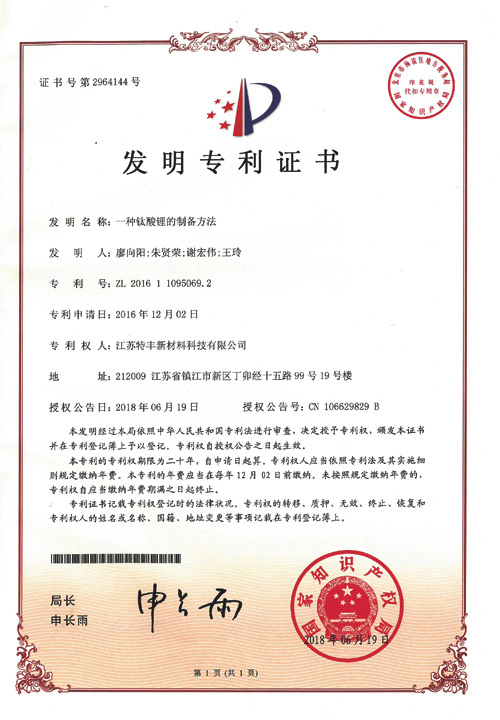 The DR-2588 was approved by a number of domestic and foreign masterbatch manufacturers since it is launched. 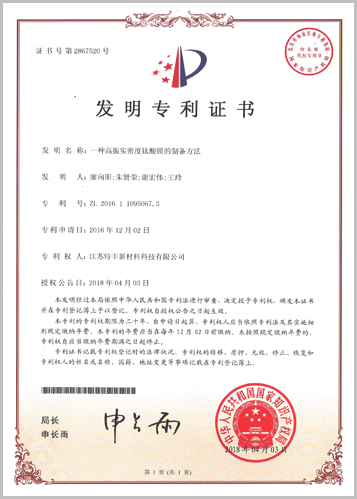 The company can undertake new product development, product technology upgrades, production technology transfer projects such as cooperation, welcomed the many enterprises call for more titanium dioxide.